Welcome to Holman & Holman Agency. We are an independent agency. When you are buying insurance close to home it is definitely better that you deal with a local Professional Insurance agent. 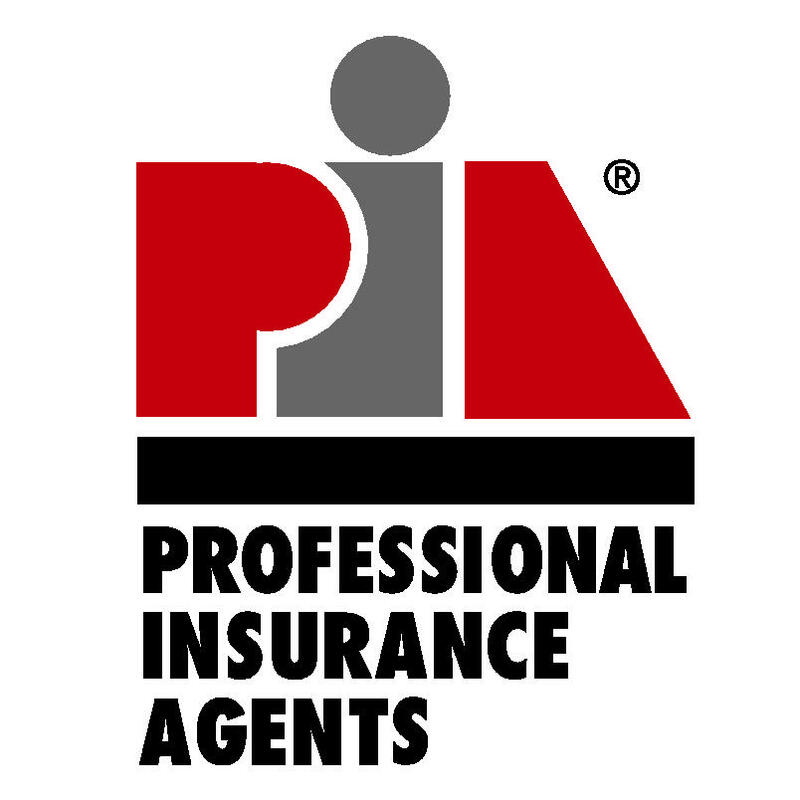 We can provide competitive rates on your insurance needs. Unlike 1-800-numbers, we can provide you with personal service and support. We have technology available on our website and in our office to allow us to help you any time you need us. We work hard to get to know you so we can better answer you questions and provide coverage options that fit your needs. We represent some of the countries finest companies. We can help you choose which policy is right for you. We encourage you to give us a call, or send us an email or even stop by and see us and you will discover just how dedicated we are to you and that’s just the beginning! Holman & Holman Agency, Inc.
Holman & Holman Insurance Agency, Inc. is licensed to conduct business in the state of Tennessee. The information on this site is a solicitation to conduct business only in the aforementioned states of authority. PLEASE NOTE: We cannot bind coverage from requests sent through our website. If you need to add to or change your coverage, please call our office during business hours: 8:30 - 5:00 Monday - Friday. Handling your claim quickly and fairly is our priority. If you need to report a claim, this information will help you get started. Many of the companies we represent provide you with a variety of convenient options for paying your premium bill.